EMIGSVILLE — In every athletic competition, the result is almost always the most important matter. Not all victories, however, are alike. 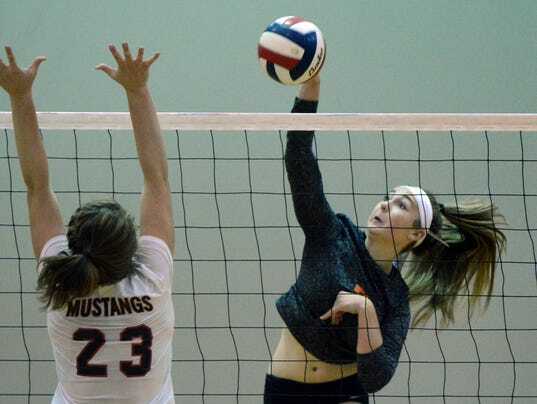 That was the case for the Central York girls’ volleyball team on Tuesday, Oct. 10.